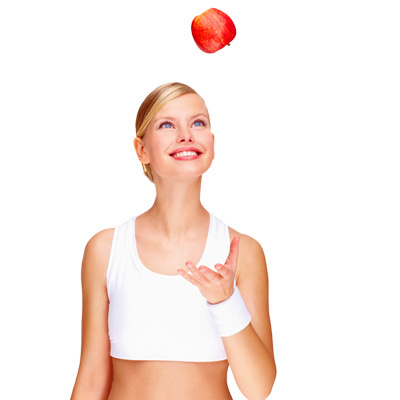 Gives skin that long-awaited freshness boost in a Flash. Instantly producing a fine, glowing, plumped complexion. A refreshing burst of moisture is an absolute must for this target group. 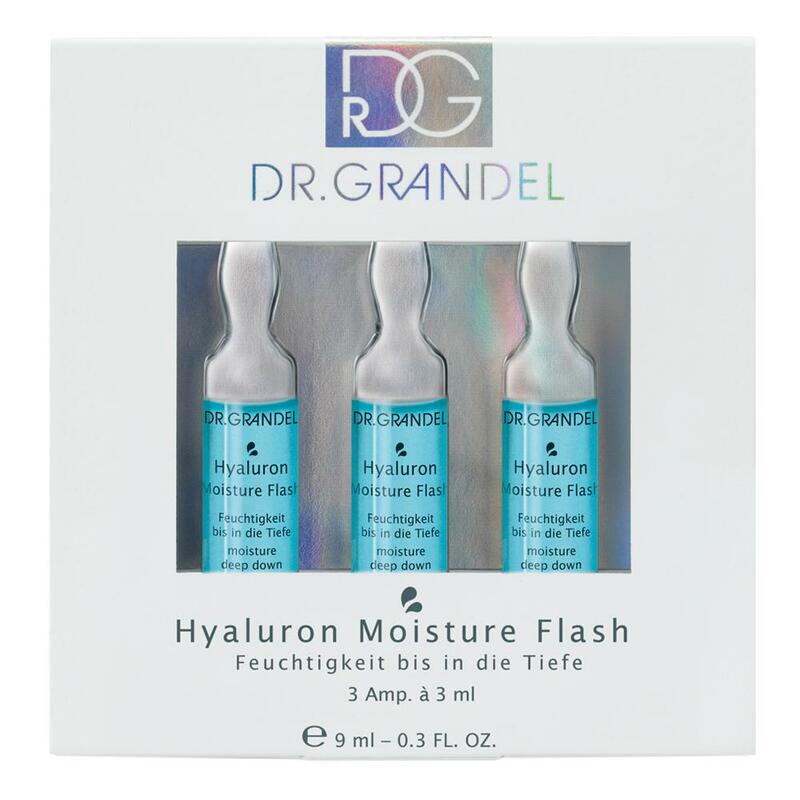 Hyaluron Moisture Flash is like “taking a dip in cool water” each morning in the bathroom. 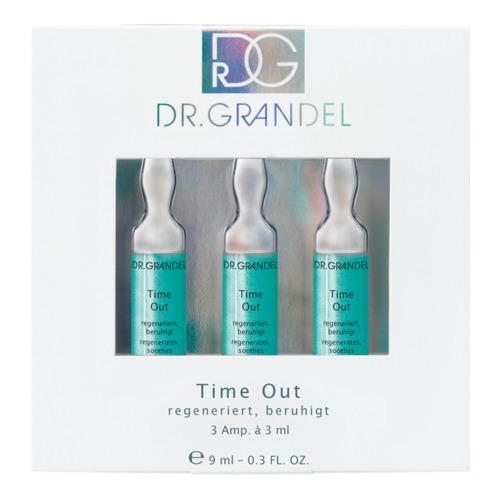 The ampoule contains "Micro-Hyaluron", which spreads its moisturizing potential into the deepest layers of the skin, instantly producing a fine, glowing, plumped complexion. 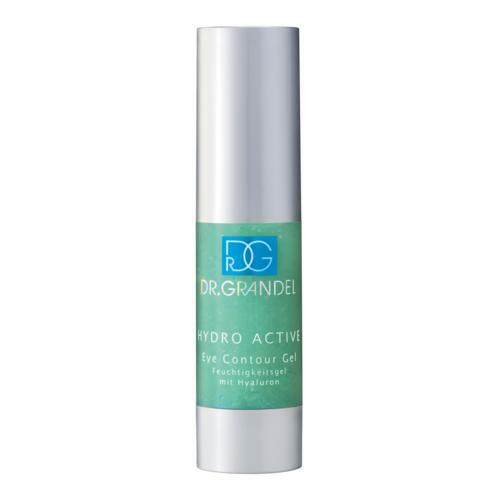 Combined with classic hyaluronic acid, the active ingredient concentrate forms a 3D network in the skin that acts as a moisture reservoir and promotes a smooth, even radiance. An extract of blue micro-algae makes the skin more luminous, slows the skin aging process and acts as an effective bodyguard for the cells. 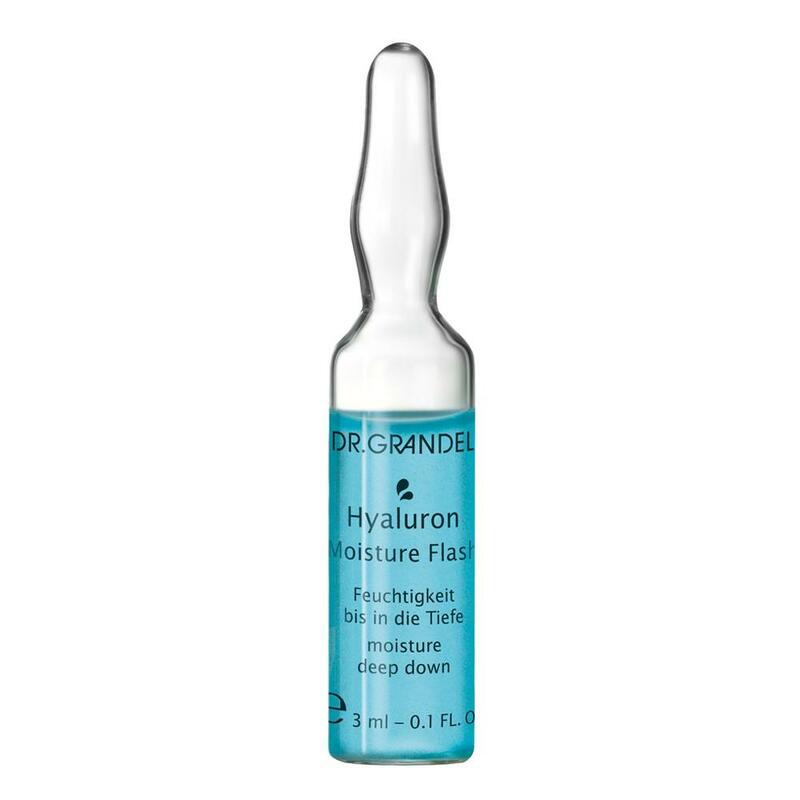 Tip: Combine Hyaluron Moisture Flash with the Hyaluron at Night ampoule for the perfect hyaluron intensive cure treatment. Use Hyaluron Moisture Flash in the morning and Hyaluron at Night in the evening. 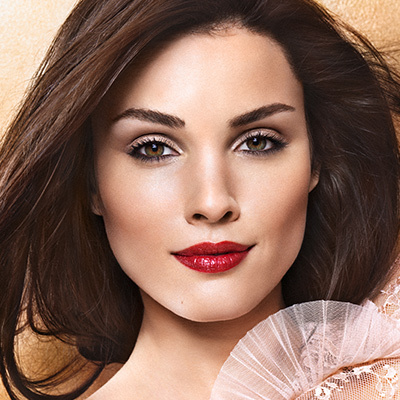 Smooth, intensively moisturized skin becomes noticeable immediately after the first several applications. 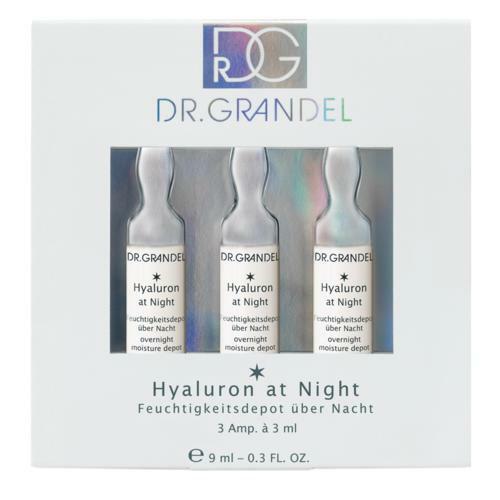 DR. GRANDEL Hyaluron at Night can either be used as special-effect ampoules (=effect for a day or for a particular occasion) or as a treatment program (=sustained improvement in the condition of the skin). 4. Now break the ampoule AGAINST THE DOT Open the neck of the ampoule using a tissue at the intended break point (spot), or use the practical ampoule opening tool. Spread the entire contents onto the cleansed skin of the face, neck and décolleté. 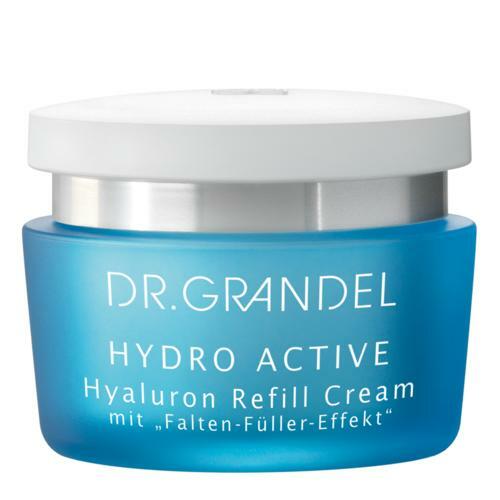 Then apply a DR. GRANDEL skin care product.